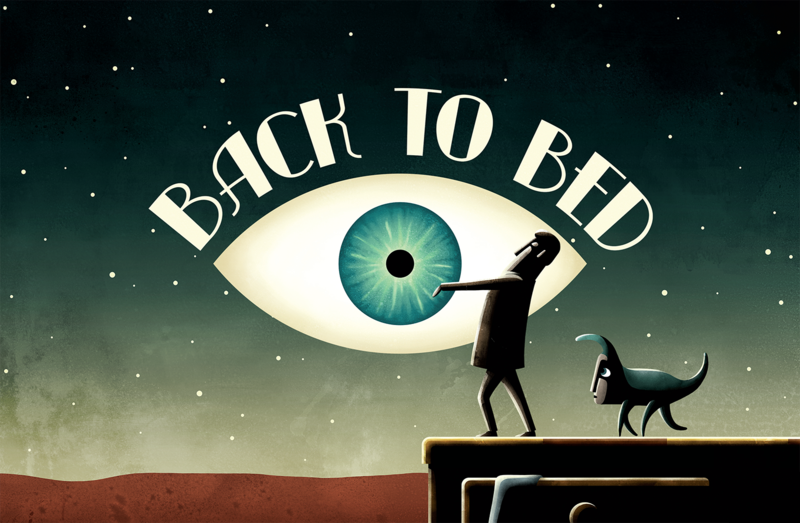 Back to Bed was originally developed by Bedtime Games Digital. 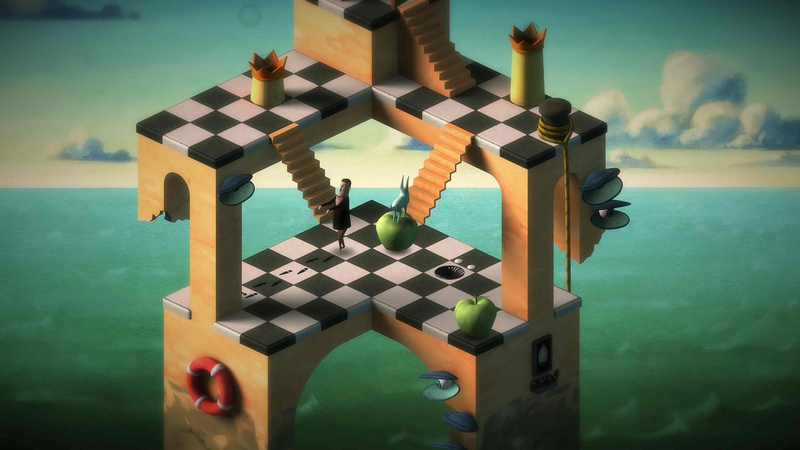 This surreal puzzle game was released on PC and consoles on 2014. 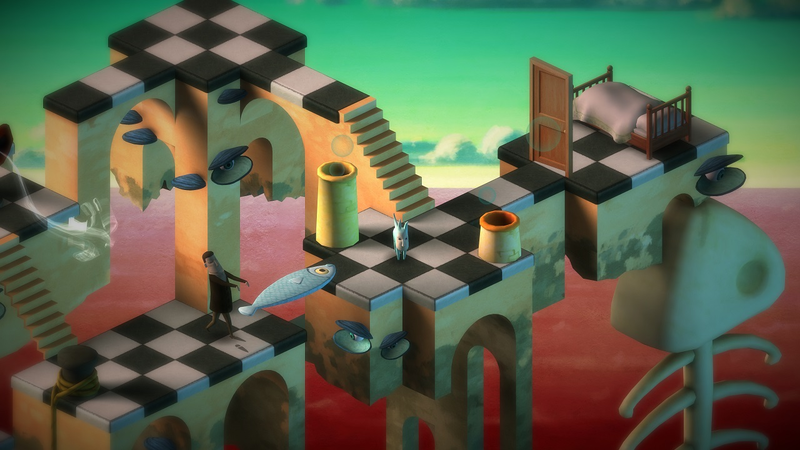 Back to Bed was finalist of the coveted Independent Games Festival award for its innovative gameplay and strikingly unique art style and won the Dutch Game Award. 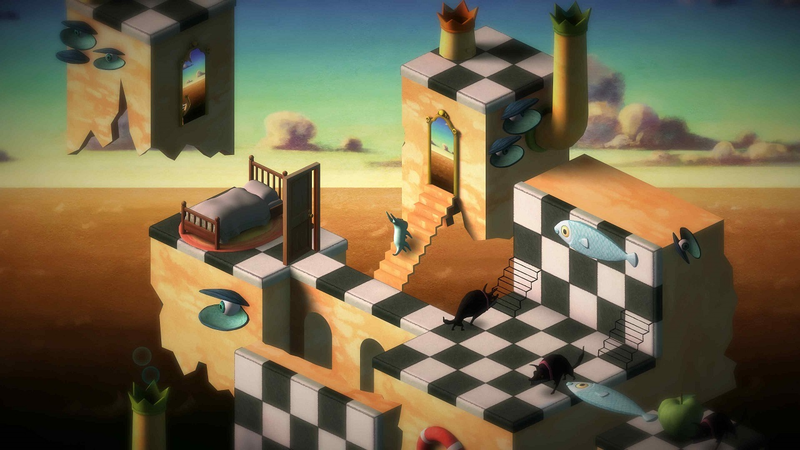 It has been praised by press such as Killscreen who said "Back to Bed manages to simultaneously be predictable and surprising, sleepy and lively, scary and comforting —just like any good piece of Surrealist art." or The Verge calling it "A fantastically unique experience.". 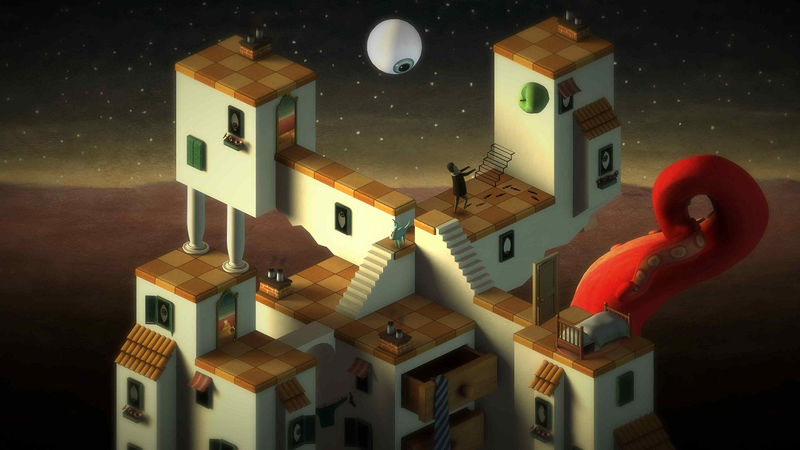 2Awesome Studio is now proud to announce our partnership with Bedtime Games Digital to bring Back to Bed to Nintendo Switch. 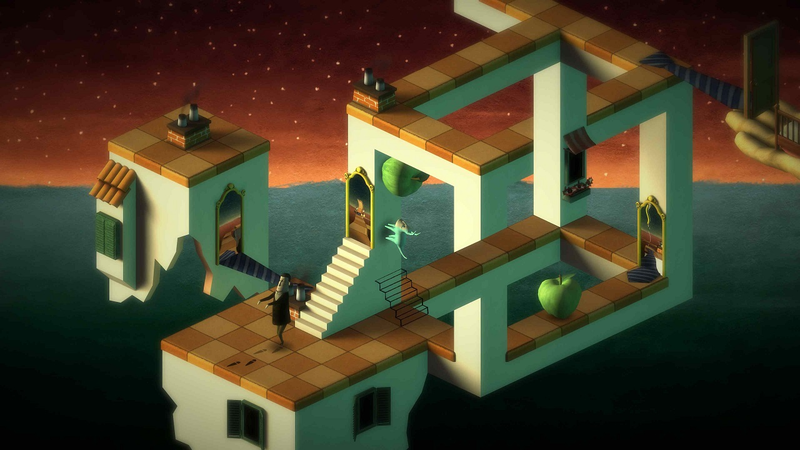 Press/Youtubers can request press keys of our most recent build at . More information on 2Awesome Studio, our logo & relevant media are available here.